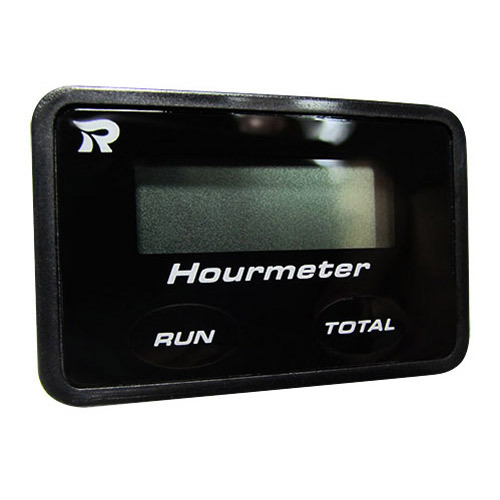 RICO manufactures dual function inductive hour meter for motorcycle, dirt bike, race cars, boats, golf carts, forklifts, RV's, off road vehicles, karting. The dual function inductive hour meter for both 2 and 4 stroke engines. Records and displays to 999.9 hour of opration.